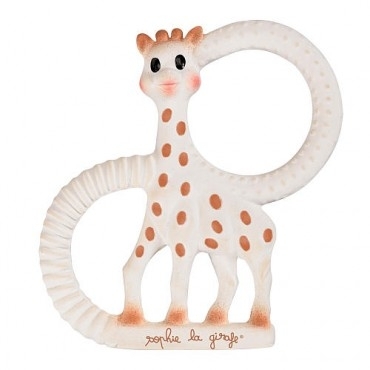 Soothe your baby with this adorable 100% natural rubber teether. Designed for easy gripping, your little one will love to chew on the different textures of the Vulli So'Pure Teether. 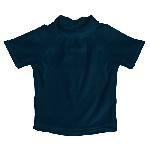 The textured surface creates a cooling effect and can help to soothe sore gums. Perfect for a new baby gift! Clean with soapy water and rinse well.